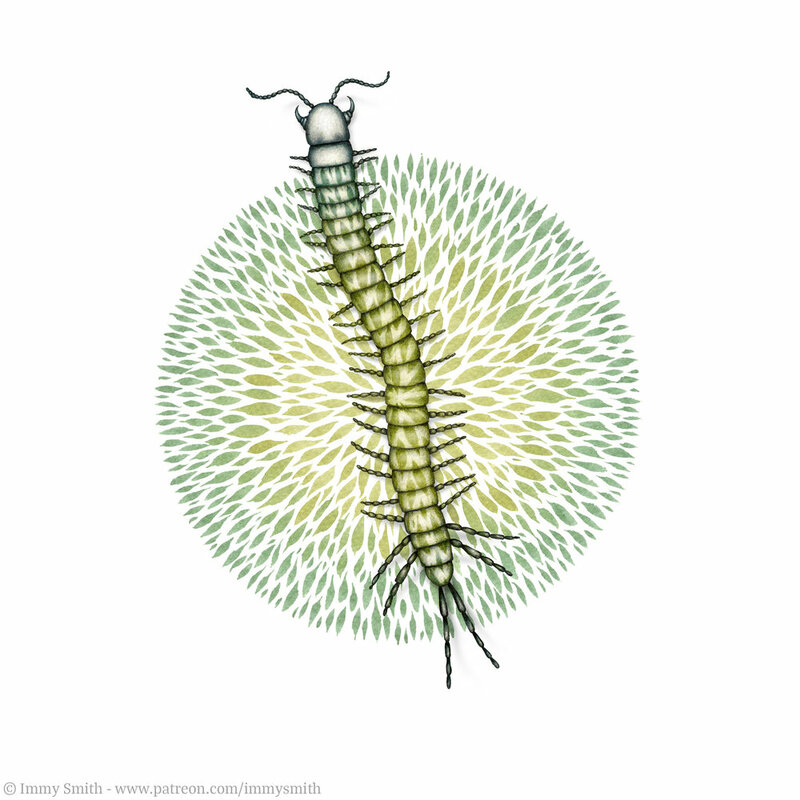 Description: British Science Week is coming up & that means; sciart! Join me and fellow artist Jordan Baines to see insects down the microscope, and invent your own imaginary insects to inhabit the gallery. Get up close with a magnifier to the world’s most beautiful moth, and collage your own creatures from your imagination. Drop in, no booking necessary, family activities suitable for all ages. Venue is wheelchair accessible, call to reserve disabled parking. This piece is an experiment for an upcoming project called ‘Secret Generations’, which explores how life in the Anthropocene epoch might evolve to hide on human made art. This project is in its initial phases, and explores mental and physical chronic illness. 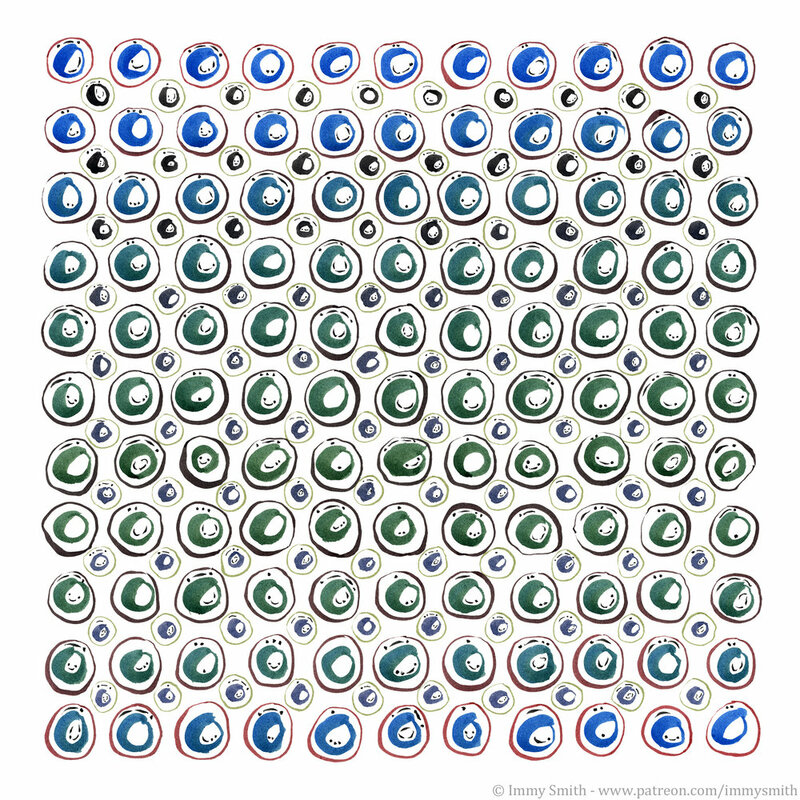 One of the primary aims is to produce arrays that are available online in an interactive format where tiles can be dragged and dropped, as well as on the form of physical installations. 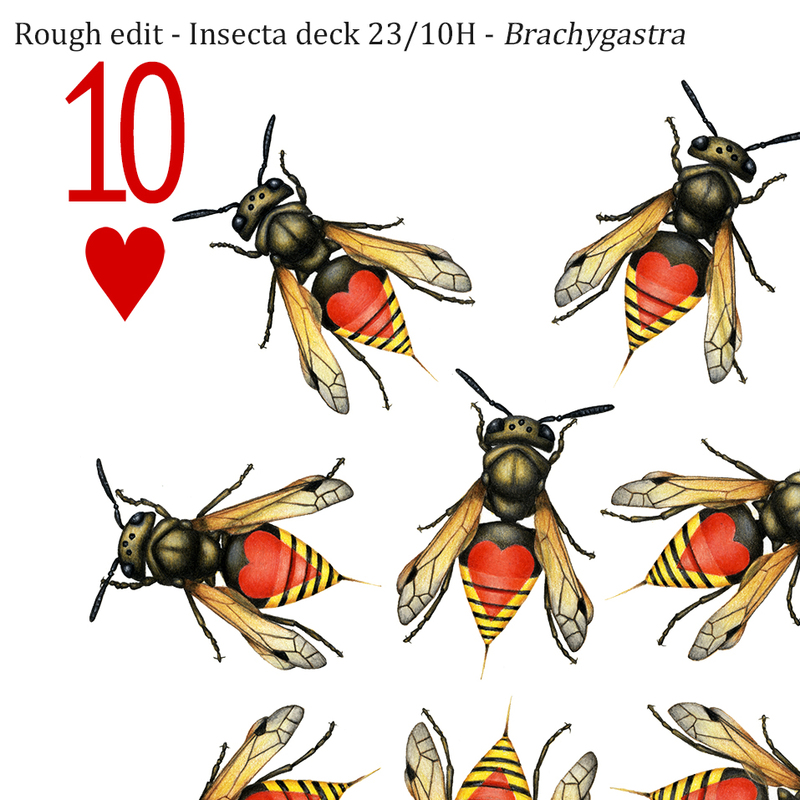 My next playing card deck takes four taxonomic orders of insects, and turns them into the playing card suits, imagining what would happen if these creatures formed a symbiotic relationship with card players.